Due to the current snow and snow forecast we may have some timetable changes. 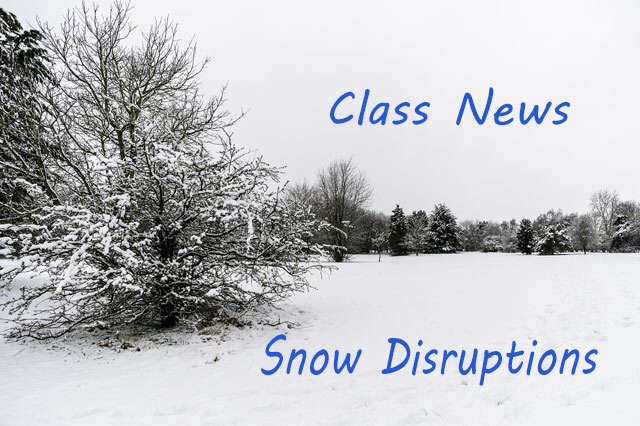 Currently all classes are still on except Friday 2nd March and Saturday Morning Zumba which has been cancelled due to the unavailability of the venue. These will be back next week.